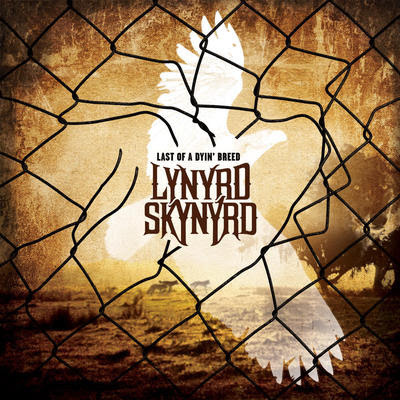 Lynyrd Skynyrd will release their first new album in three years, “Last Of A Dyin’ Breed,” on August 21. The project reunites Skynyrd with producer Bob Marlette, and sees the debut of bassist Johnny Colt (Black Crowes, Brand New Immortals, Train, Rock Star Supernova). "He's really cool; he's crazy like us,” says guitarist and founding member Gary Rossington. “He's from the South and he was raised on Southern music, and I guess he was influenced by us. He knew all the songs, and it was an easy choice." Skynyrd have released a lyric video for the album’s first single, and title track.